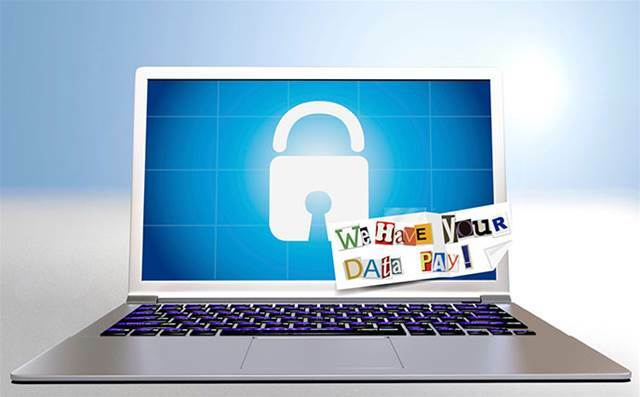 New approaches included JIGSAW ransomware which threatens to delete a number of files for every hour ransom isn’t paid, while SURPRISE ransomware increases the ransom amount if the user fails to meet the payment deadline. There was also a growth in ransomware families built with routines designed to attach enterprise machines and endpoints (e.g. CRYPSAM, ZCRYPT, CRYPJOKER, CRYPRADAM and POWERWARE). Business Email Compromise (BEC) scams which facilitate an unauthorised fund transfer, usually by impersonating people who have access to company’s finances, have increased globally, and are most prevalent in the US, UK, Hong Kong, Japan and Brazil. CFOs are reported to be the most targeted position in the company for these ‘whaling’ attacks. Trend Micro (with Tipping Point and Zero Day Initiative) also found a total of 473 vulnerabilities in a variety of Adobe Flash and IoT platform products, up on previous surveys. Main culprits were Adobe Flash and Advantech’s Web Access, a web-based human machine interface and Supervisory Control ad Data Acquisition software that remotely automates industrial processes and is used by many companies in private and public sector. Of 108 vulnerabilities discovered in Advantech’s WebAccess, 28 were zero-day vulnerabilities.